The customer should book level 1 tickets. Then contact the access team using the contact details below for further guidance and to request a BSL interpreter. 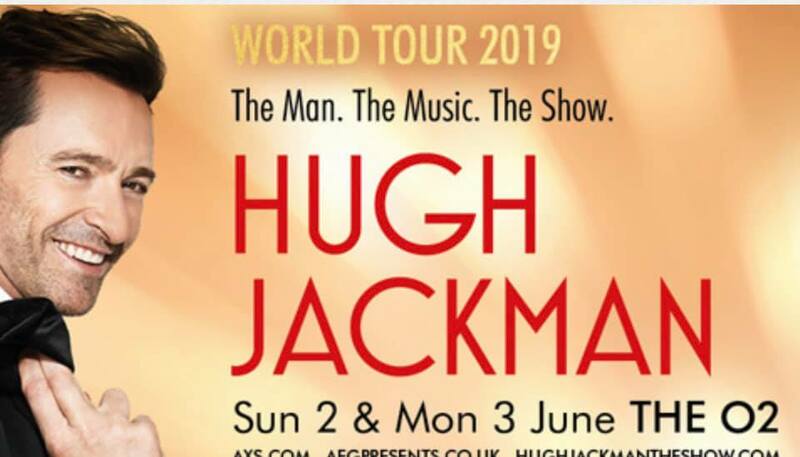 Academy Award®-nominated, Golden Globe and Tony Award-winning performer, Hugh Jackman, is bringing his first world tour The Man. The Music. The Show to The O2 on Sunday 2 and Monday 3 June 2019. The show will see Jackman performing hit songs from The Greatest Showman, Les Misérables and more from Broadway and film, accompanied by a live orchestra.